Sarah joined the Tir Tai Board in July 2013. 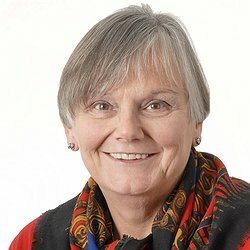 She is also Chair of the Clwyd Alyn Board and sits on the Pennaf and Tir Tai Boards. Sarah is a retired Consultant Community Paediatrician with Betsi Cadwaladr University Health Board.